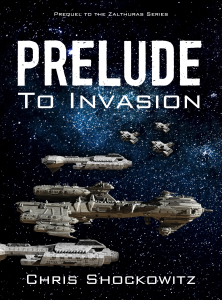 Just fill in your name and email address with the subject “Free Prelude”. This will add you to my mailing list and I will send you a free copy of this book. Your privacy is important to me and I will never sell or share your email address. You can add a message or share a file if you like but it is not required. Come back and let me know if you enjoyed this book.